Megan brings a unique perspective to the Heron Agency team with experience in public relations, marketing, graphic design, copy writing and social media in the hospitality, entertainment, beauty and lifestyle industries. 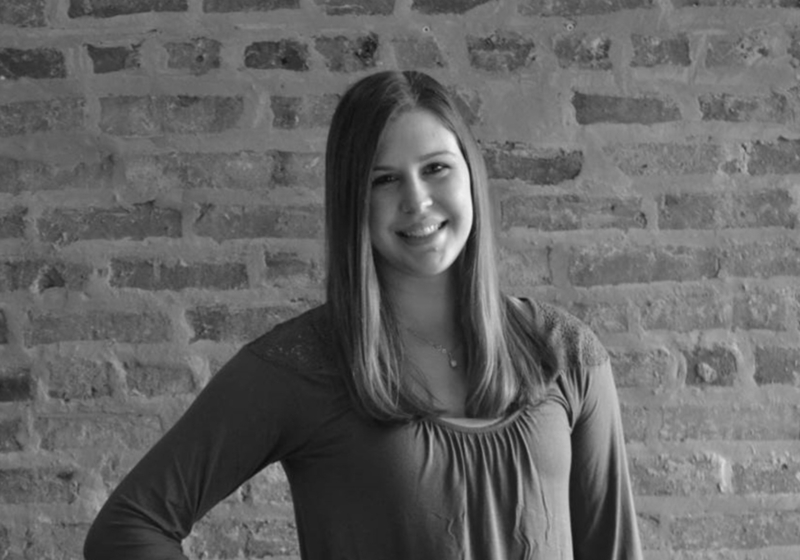 Some of Megan’s top placements include client features in the Associated Press, Amtrak’s The National, Conde Nast Traveler, Thrillist, Crain’s Chicago Business, Chicago Tribune, Chicago Sun-Times, ABC 7 Chicago, WGN-TV and more. She has a flair for developing strategic partnerships for clients with organizations such as Ann & Robert Lurie Children’s Hospital of Chicago, Chicago HOPES For Kids, Dress For Success, Tree House Humane Society and the Windy Kitty Cat Cafe, to name a few. She has worked on recent successful campaigns for clients including the American Bar Association, American Writers Museum, Chicago Boat, RV & Sail Show, Studs Terkel Radio Archive, Orangetheory Fitness, Westin Jackson, National Hellenic Museum and NEWCITY. Megan earned a dual Bachelor of Arts degree in Journalism, with an emphasis in Strategic Communication, and History, graduating with academic distinction from the University of Wisconsin-Madison in the School of Journalism and Mass Communication. In her free time, she enjoys spending time with her partner-in-crime and adorable cat Morris, reading, volleyball, yoga and cheering on all Badger and Chicago sports teams. Megan is also an avid traveler, aiming to explore all of the National Parks in the United States.